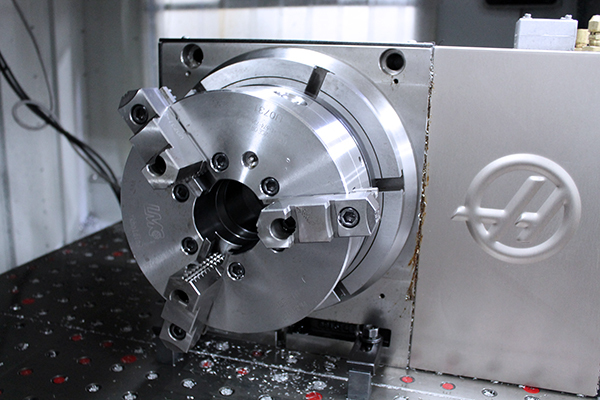 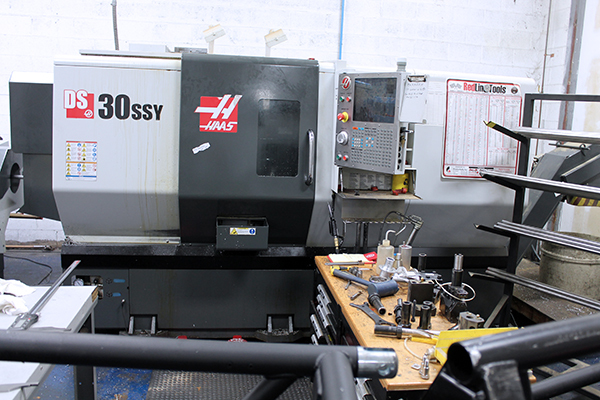 Haas machine tools are renowned for matching affordable prices and intuitive design without skimping on quality. 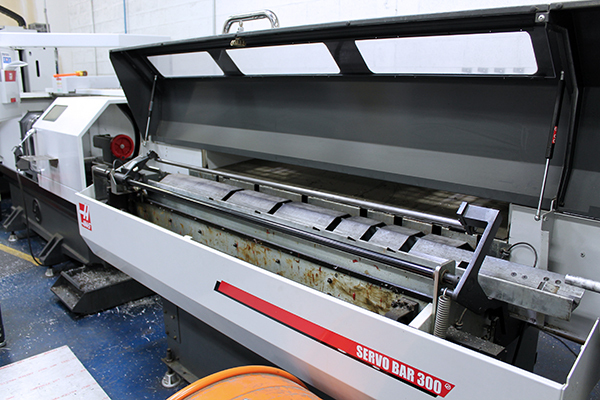 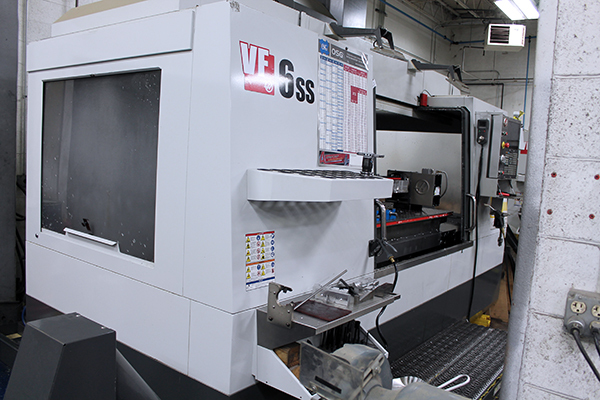 This accessibility has made them one of the most popular CNC brands across the world in only a few decades. 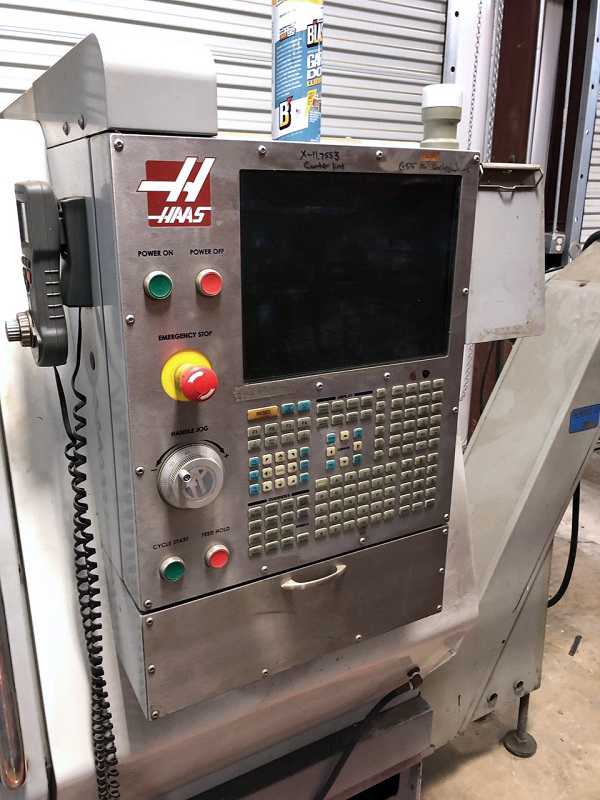 From the precision of designer watch-crafting to the scale of NASCAR® engine production, you can find a Haas machine to serve all but the most massive projects. 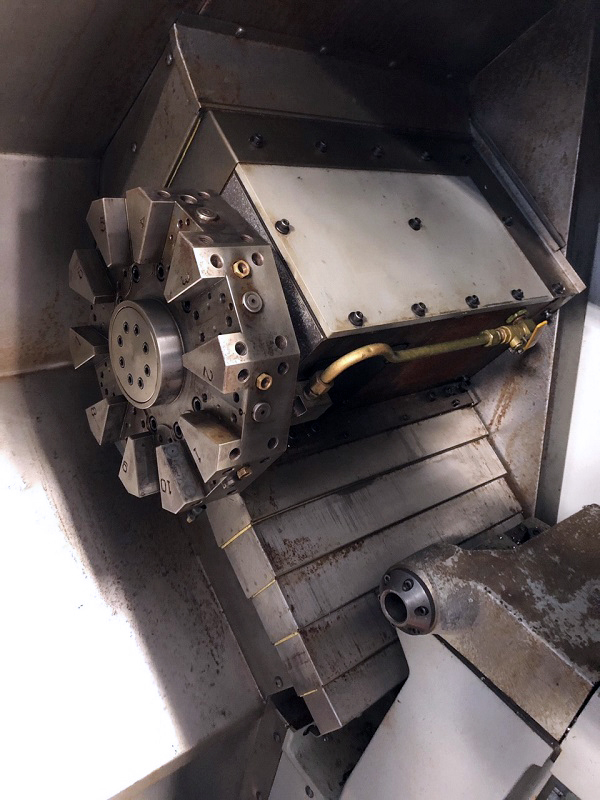 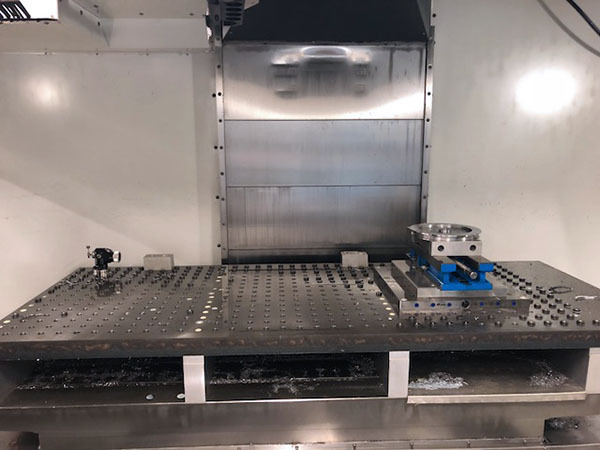 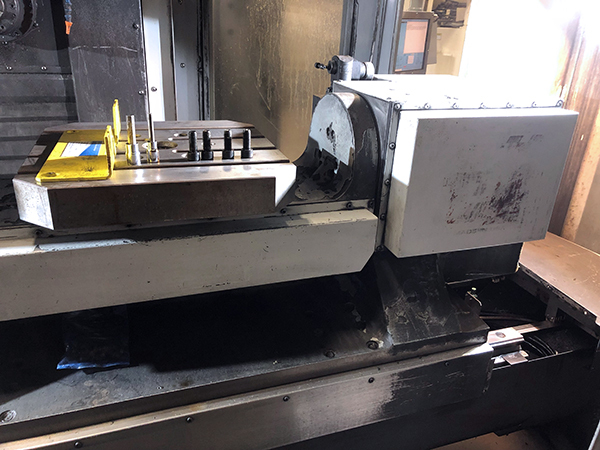 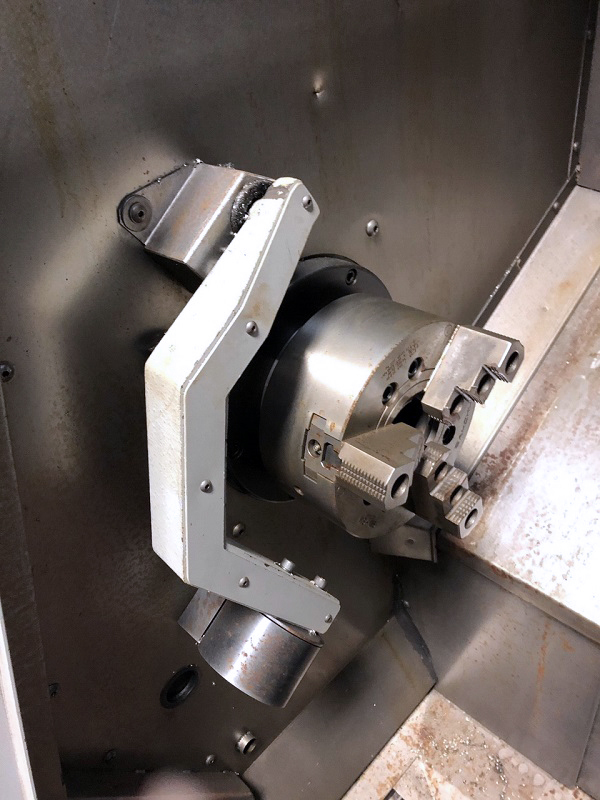 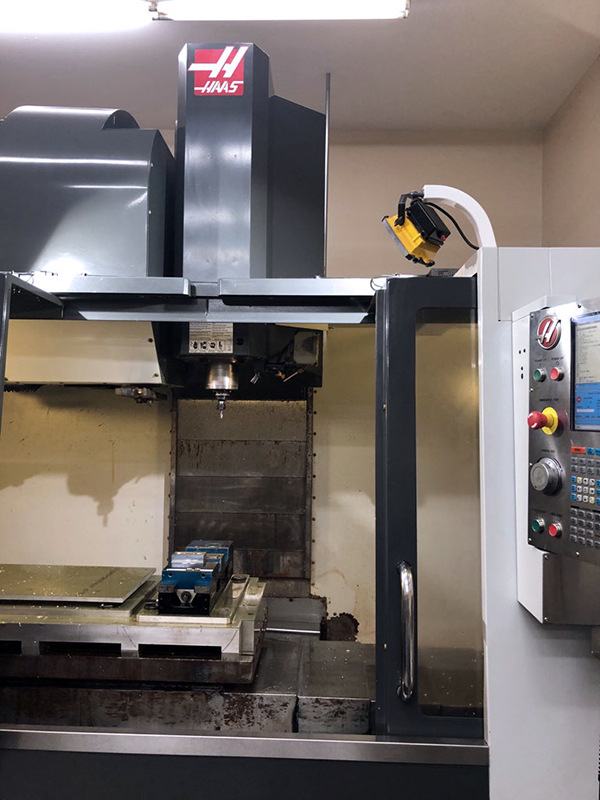 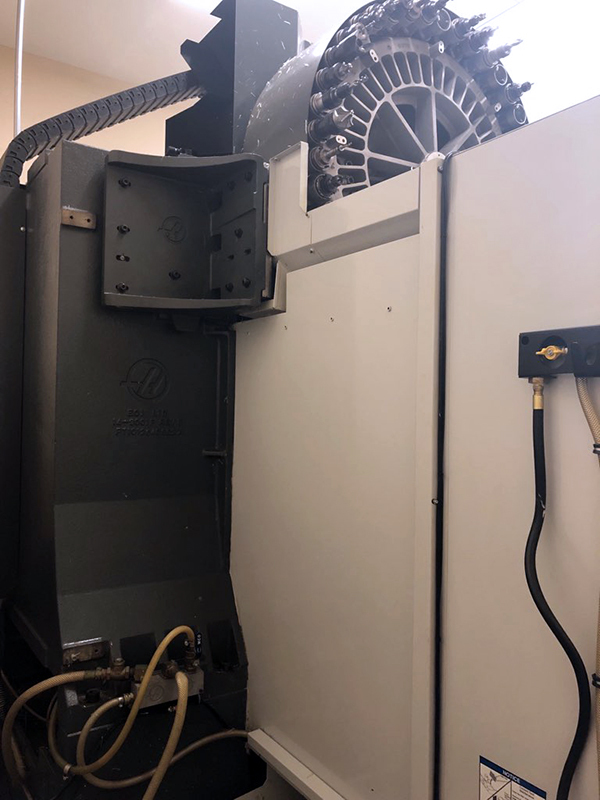 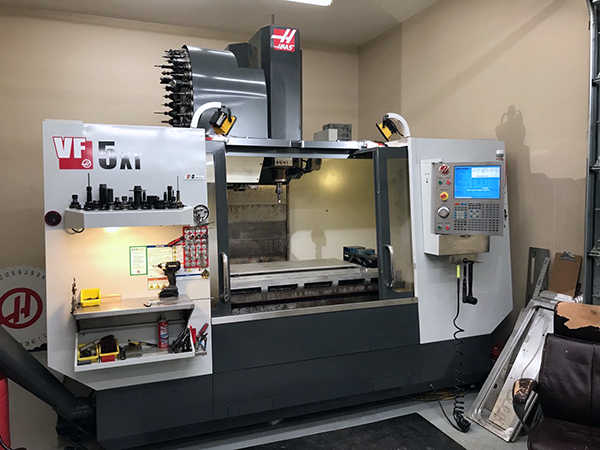 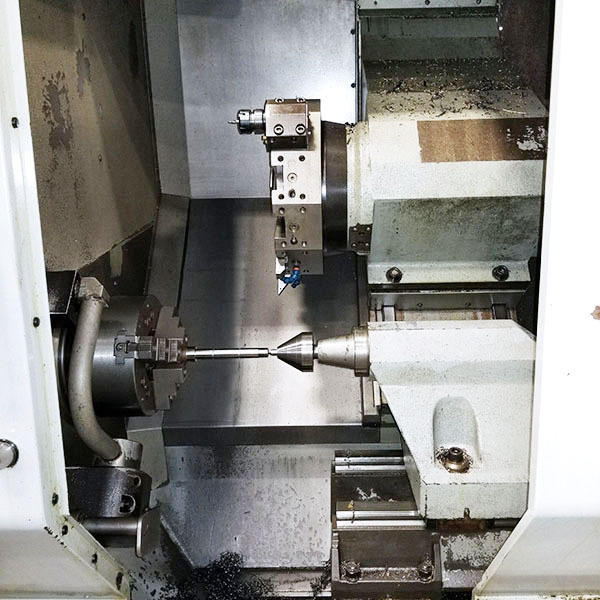 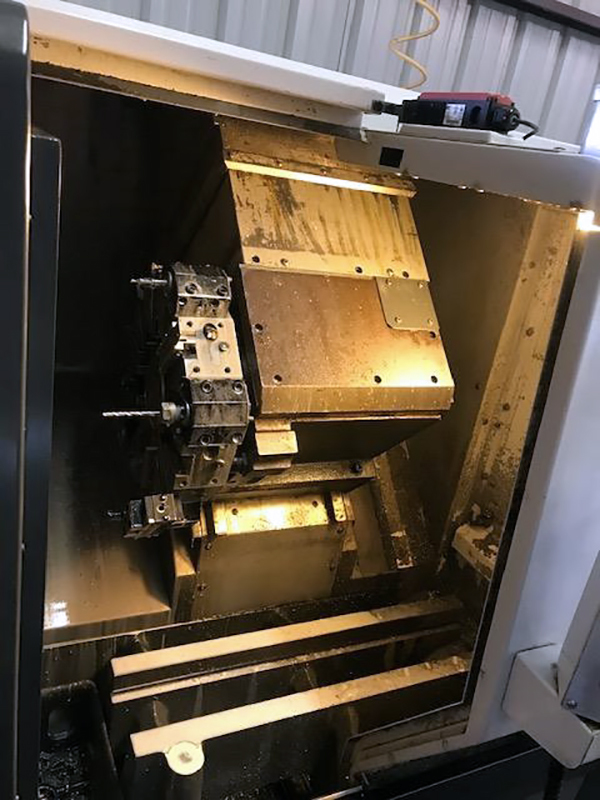 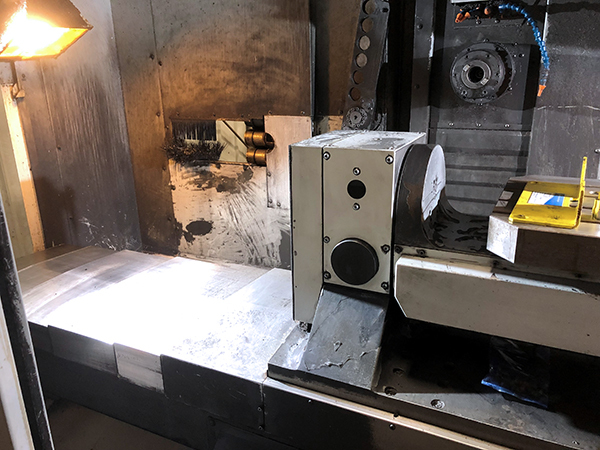 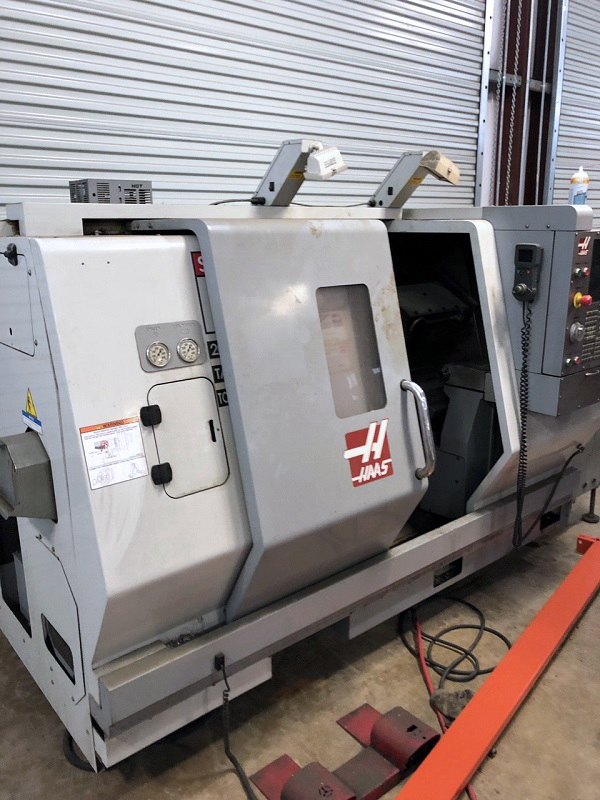 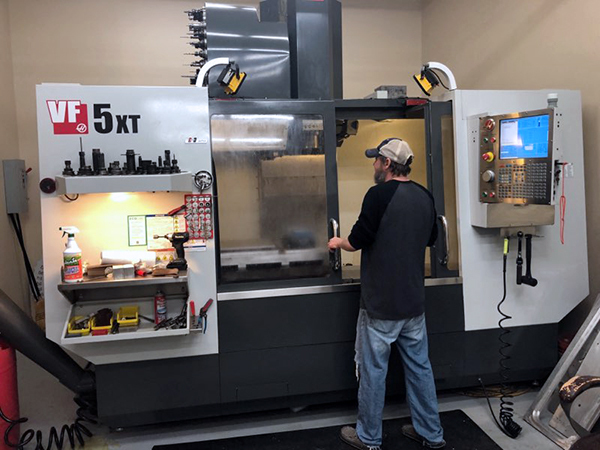 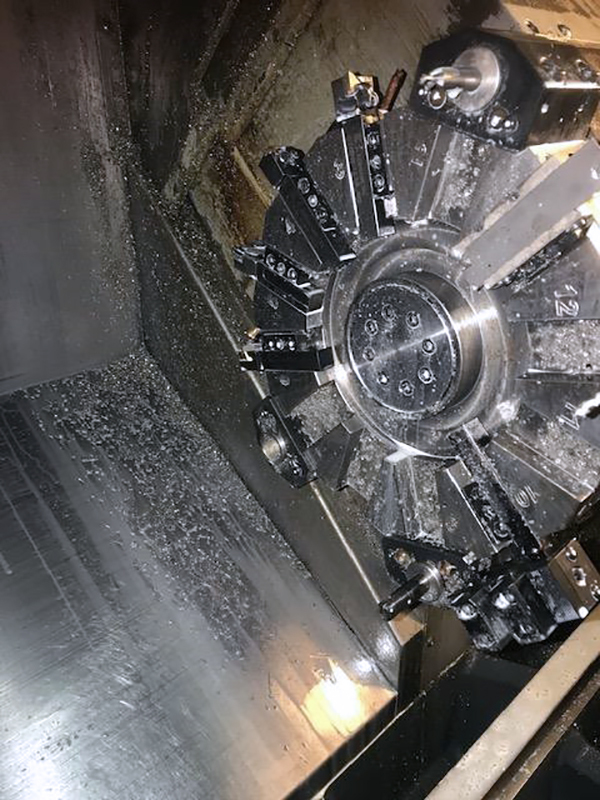 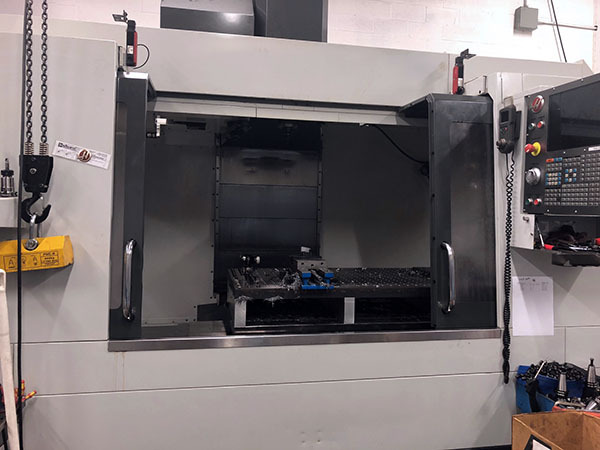 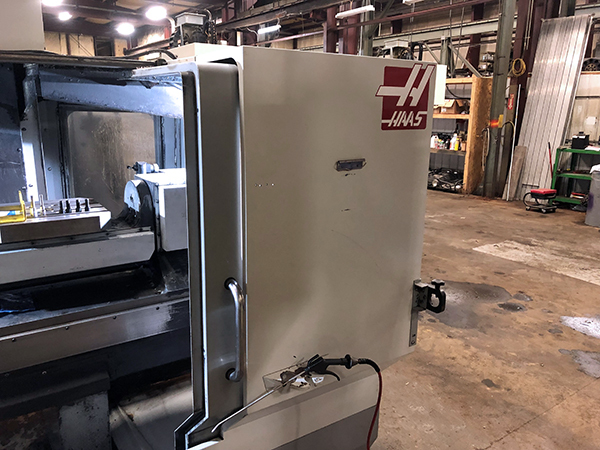 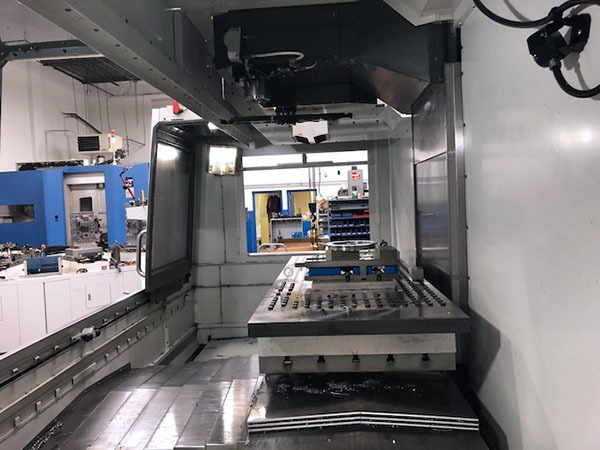 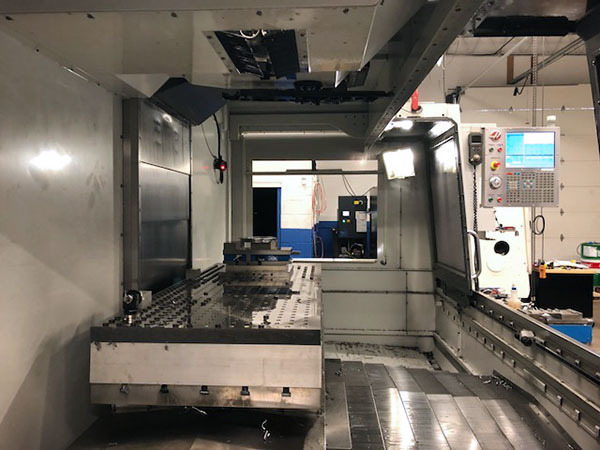 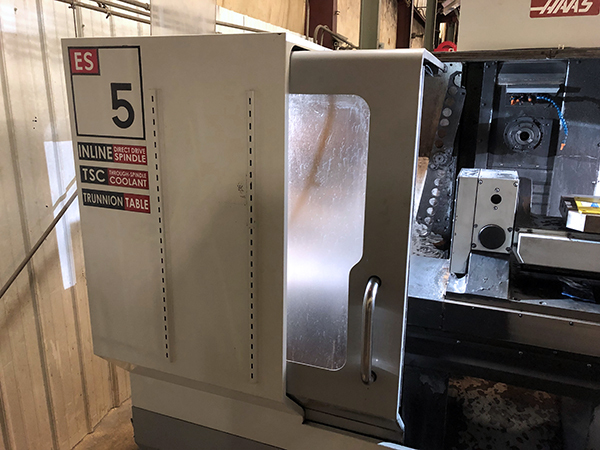 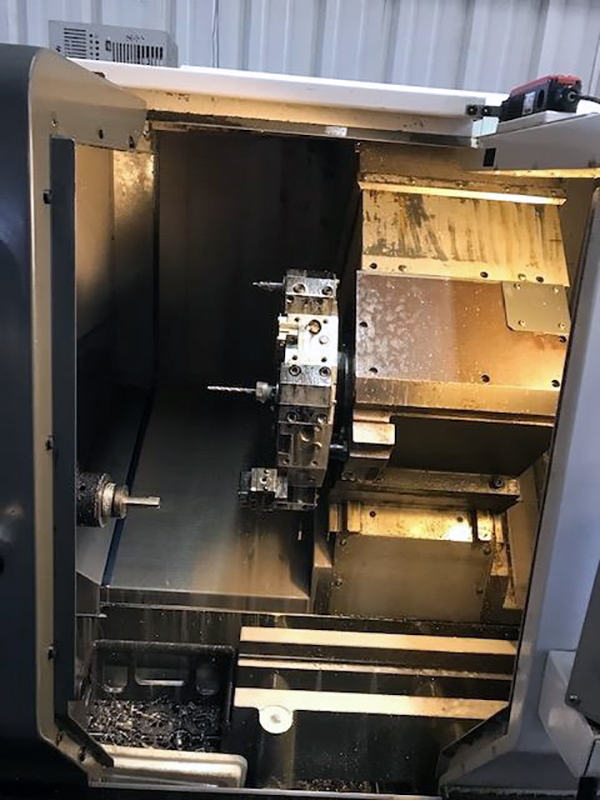 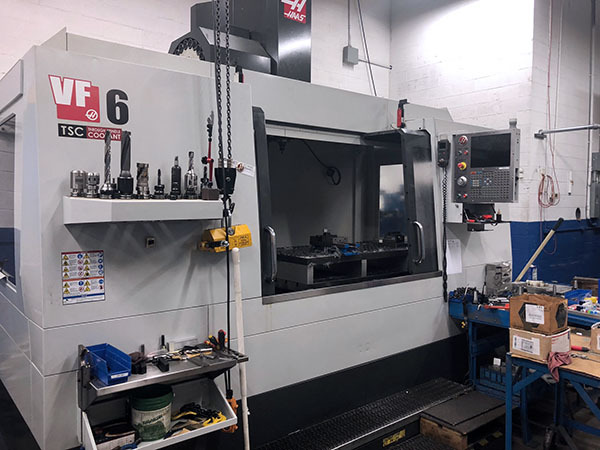 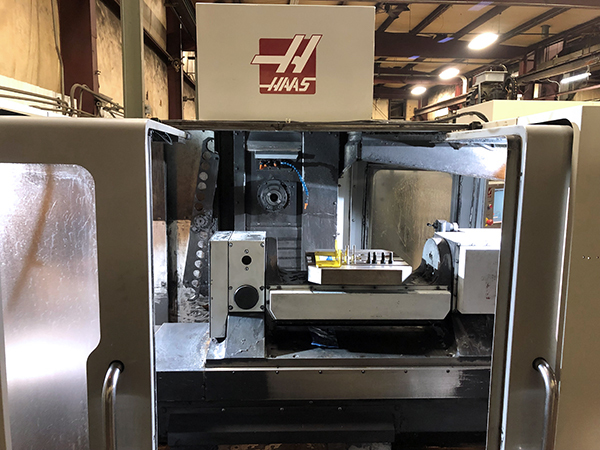 Haas manufactures a vast array of quality machine tools; they’re particularly known for their vertical mills, CNC lathes, and machining centers. 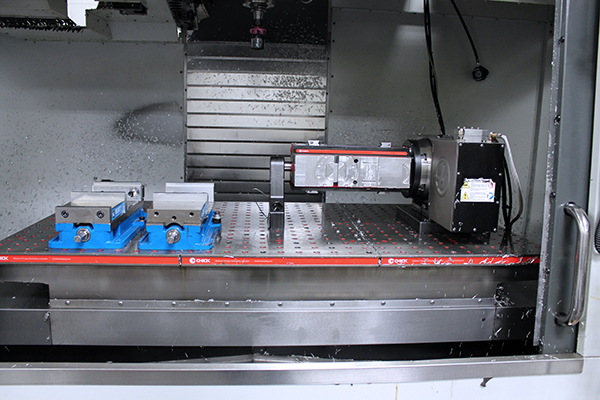 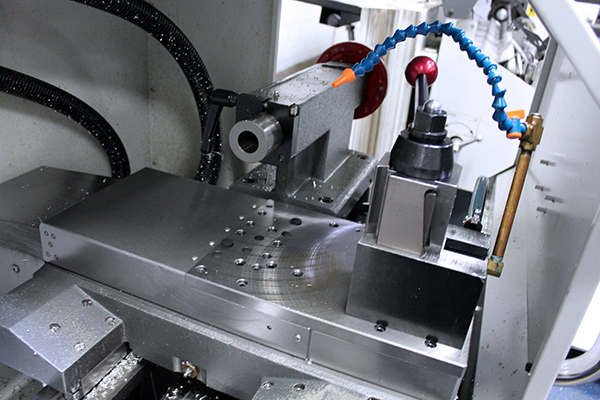 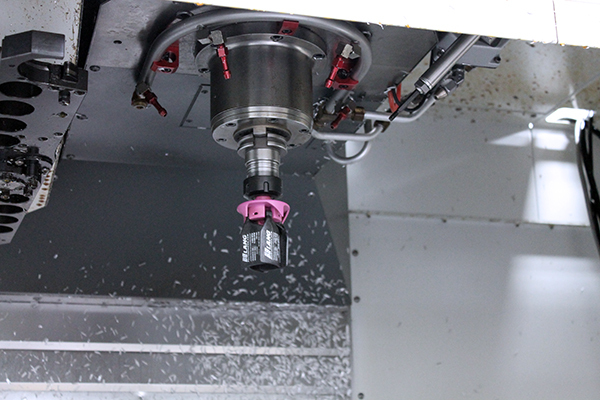 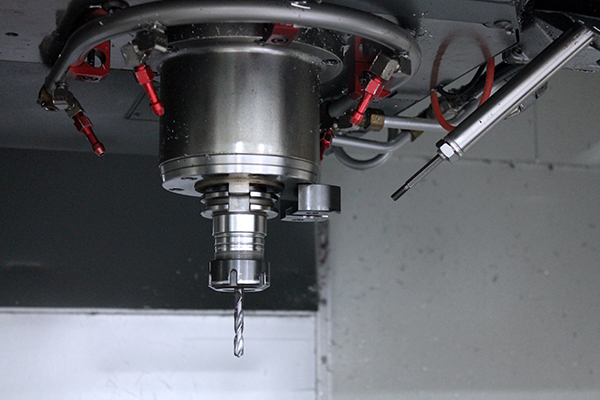 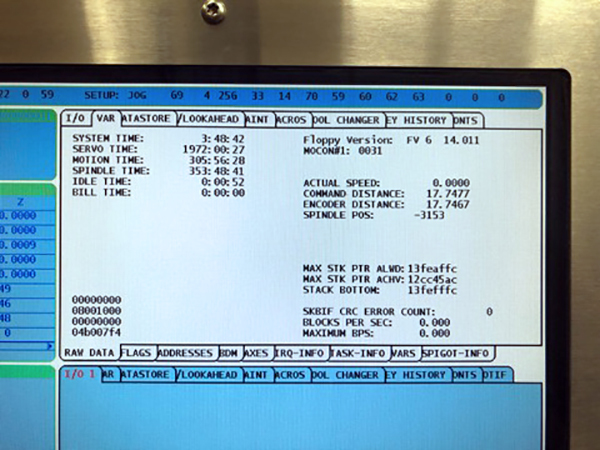 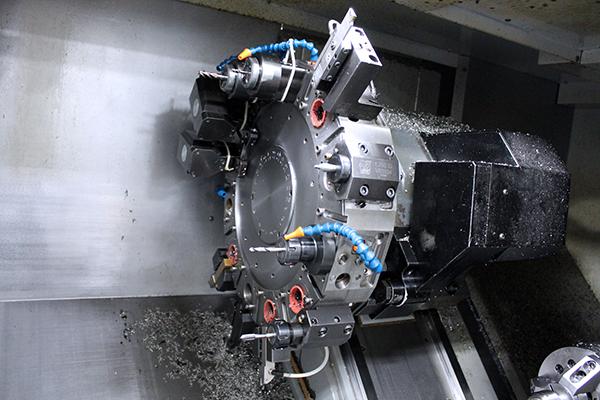 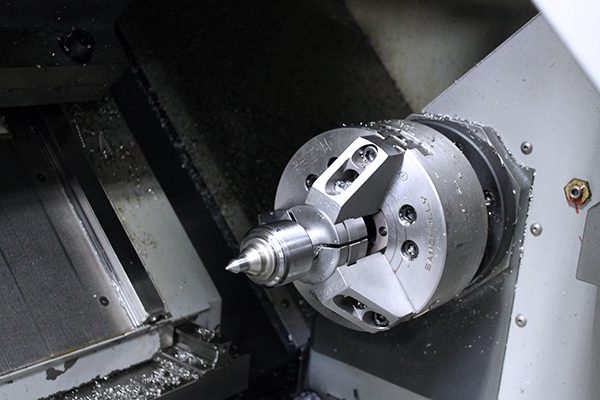 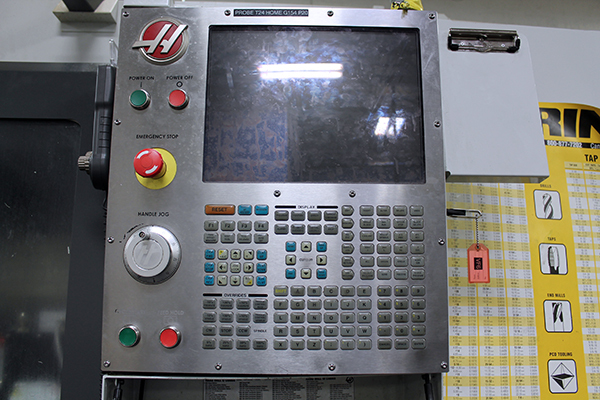 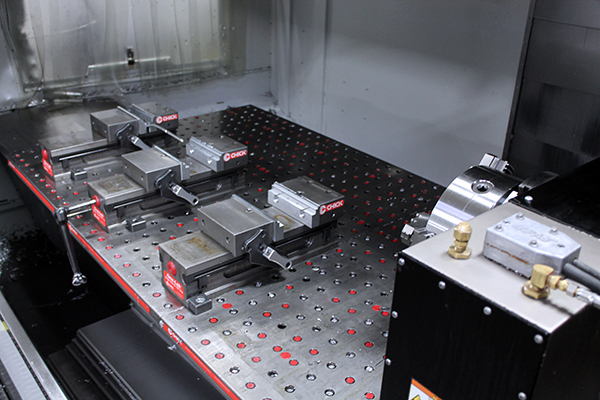 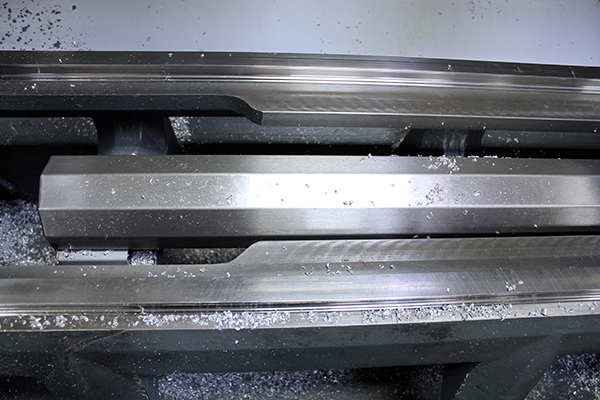 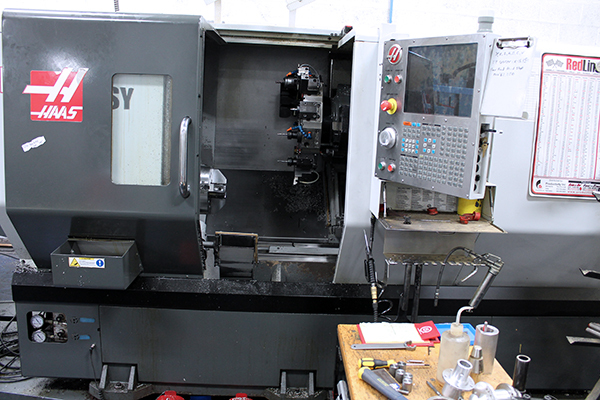 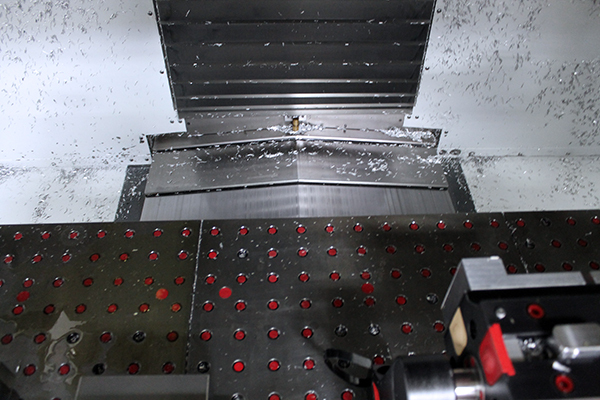 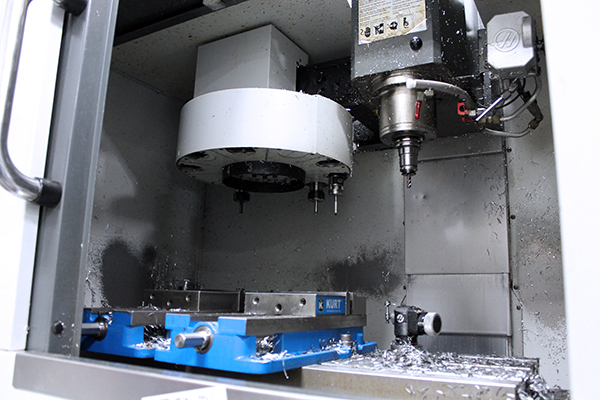 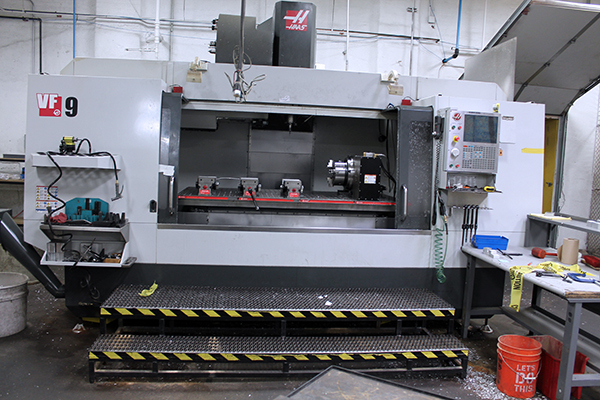 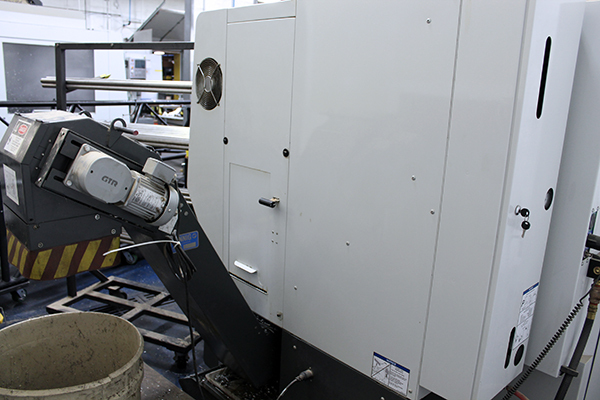 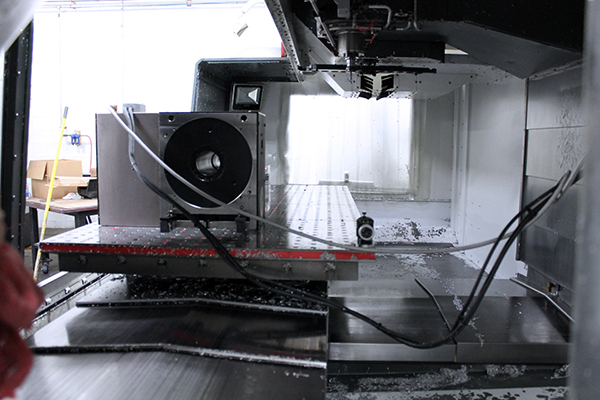 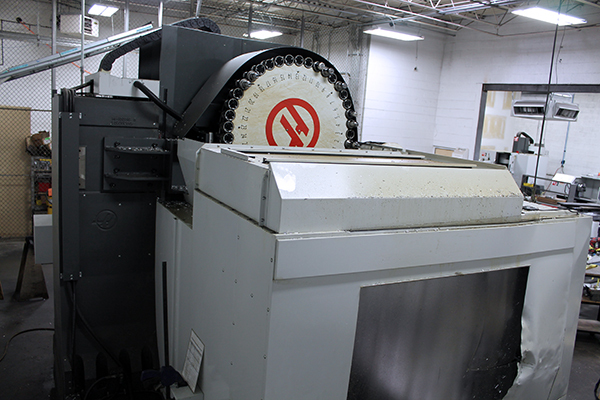 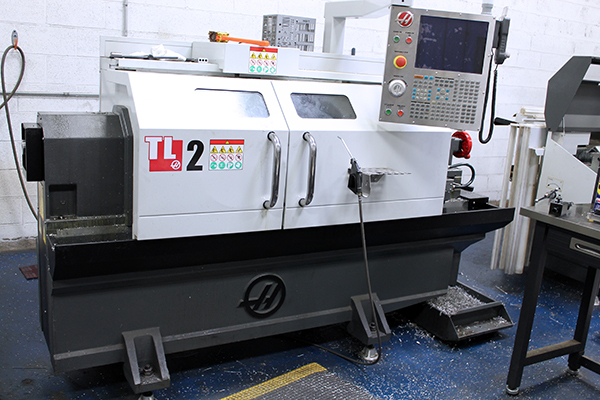 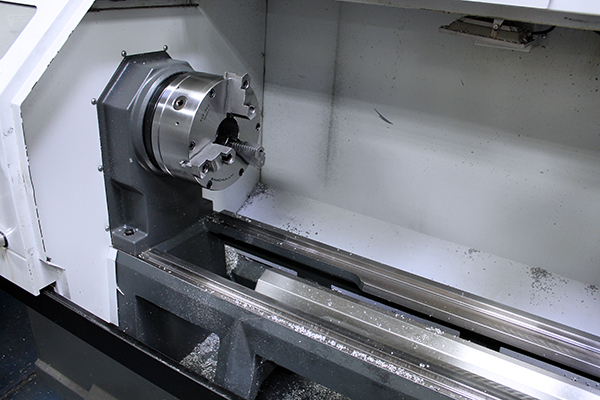 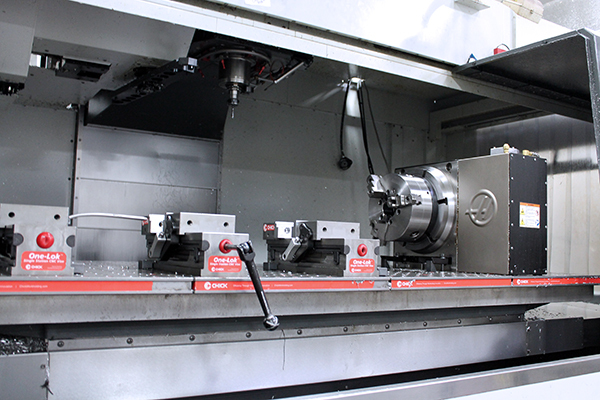 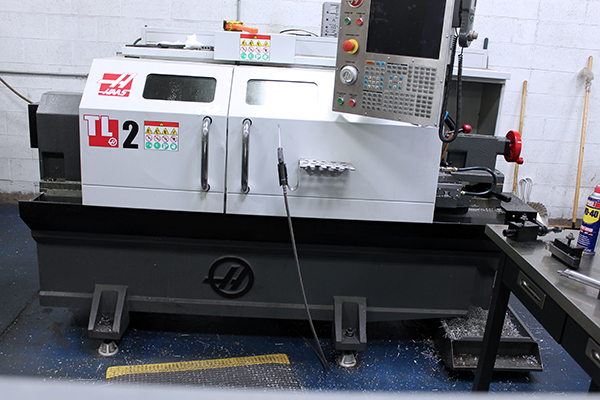 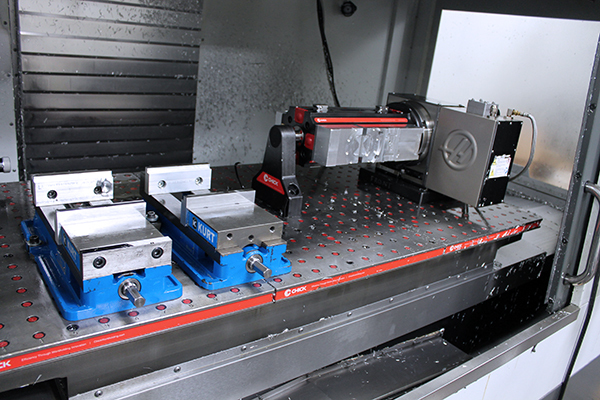 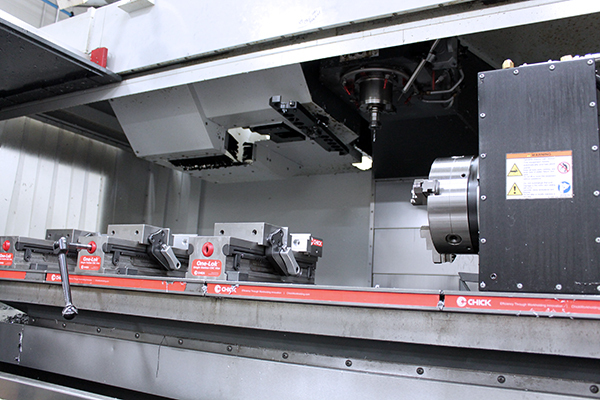 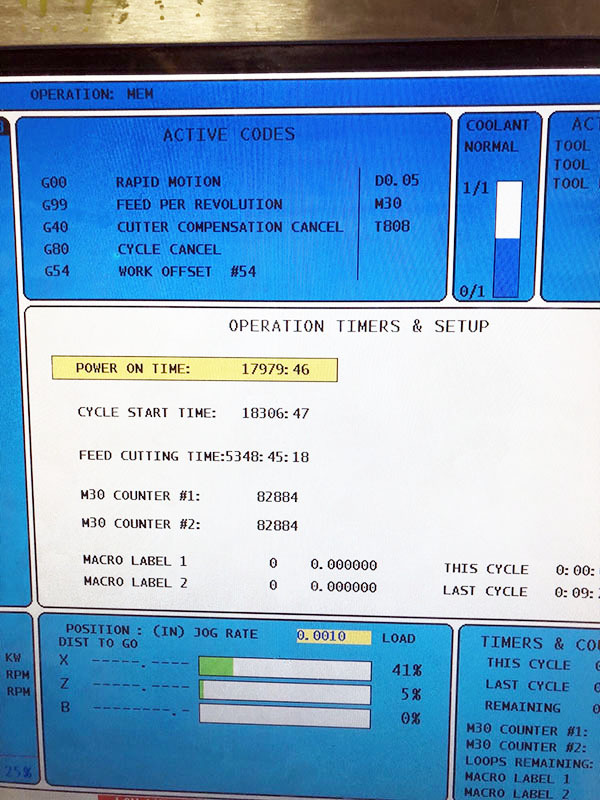 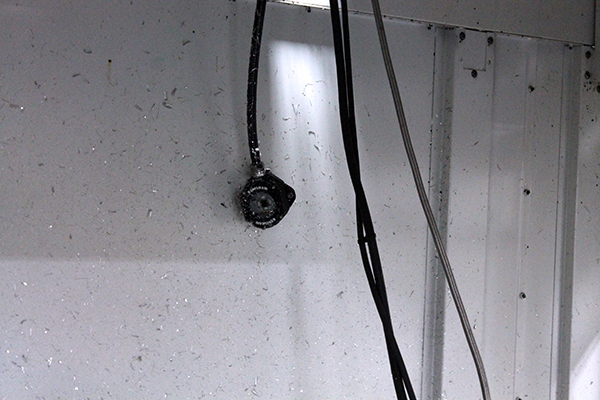 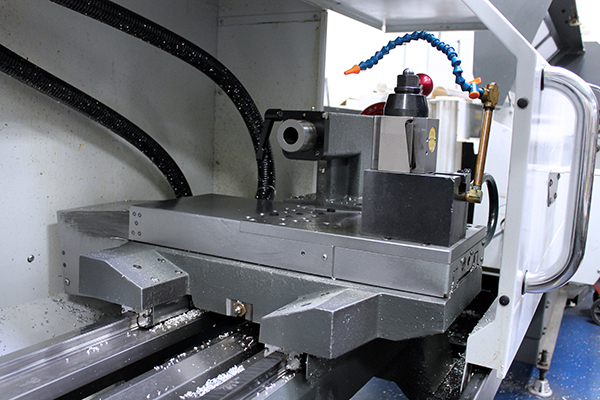 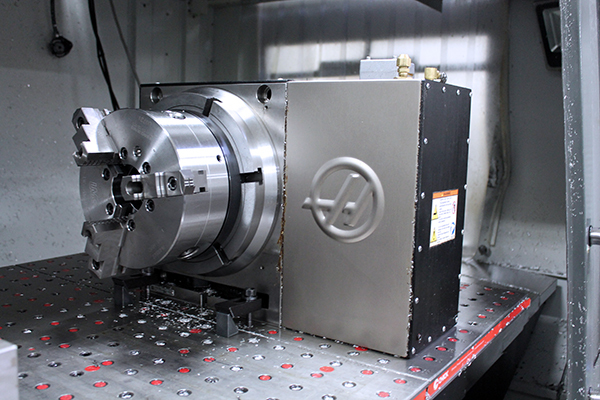 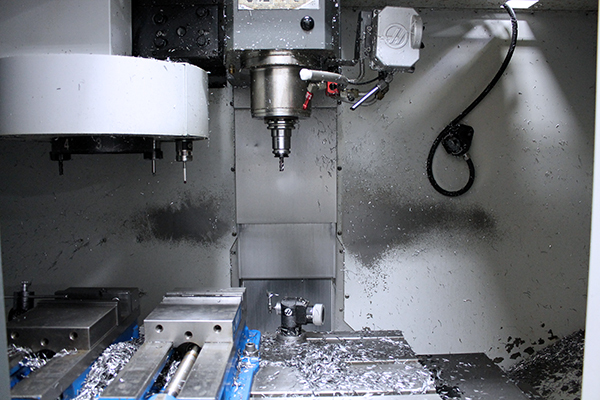 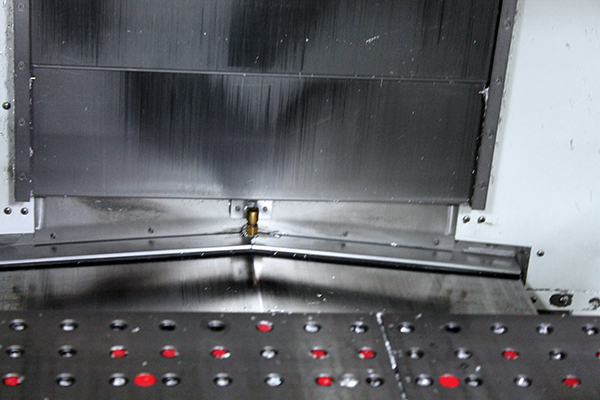 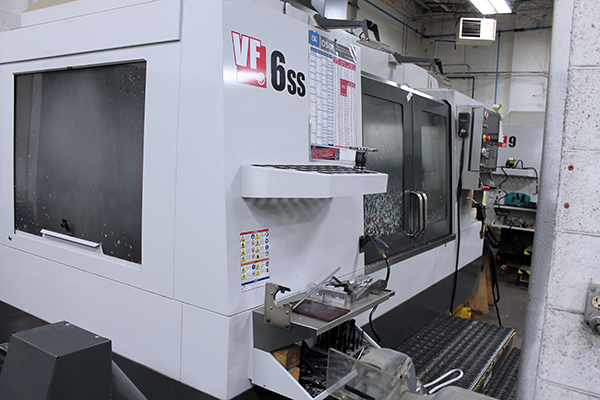 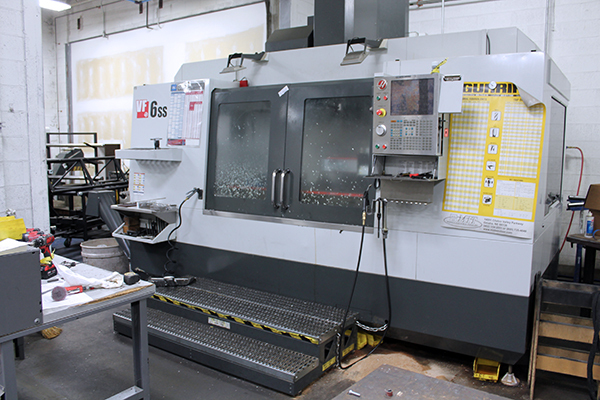 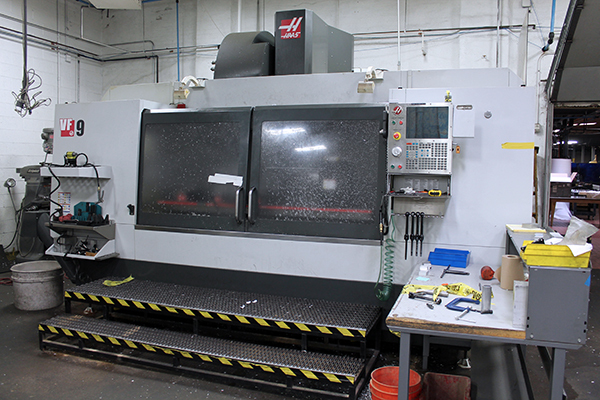 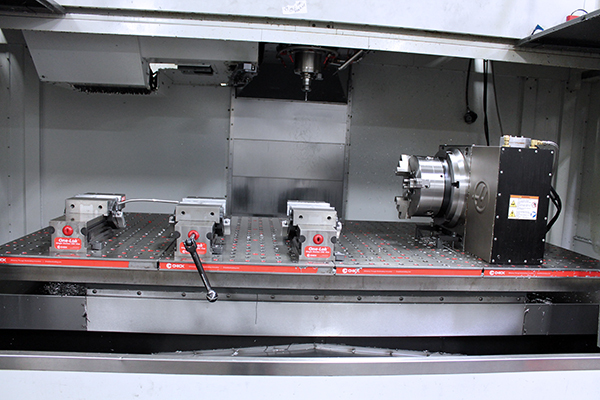 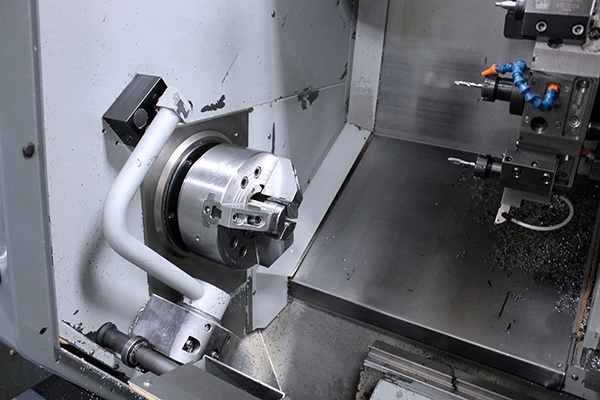 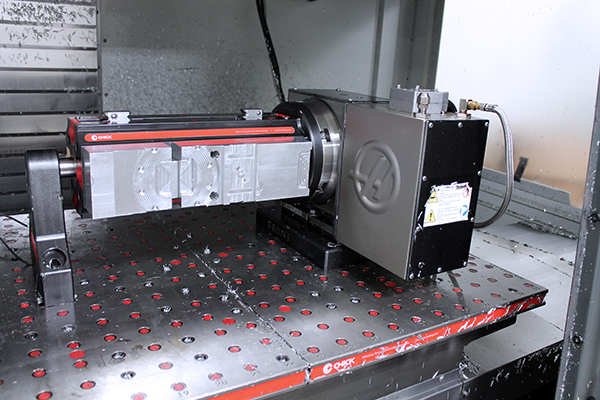 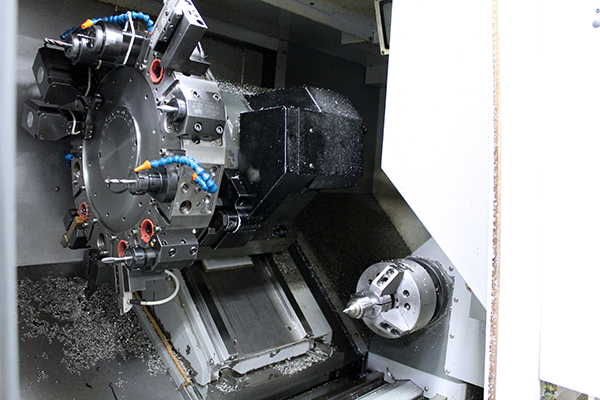 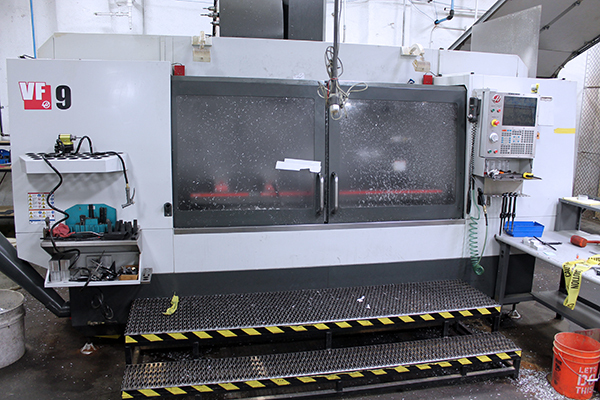 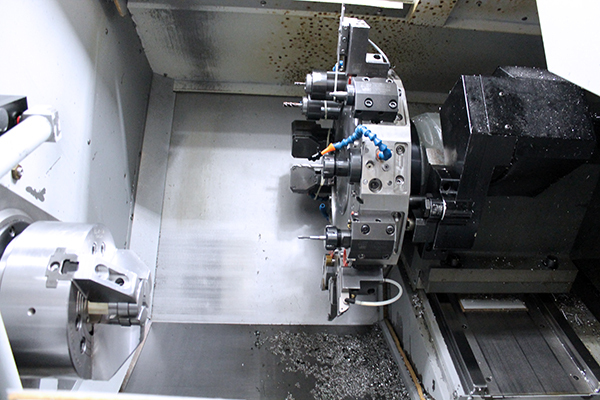 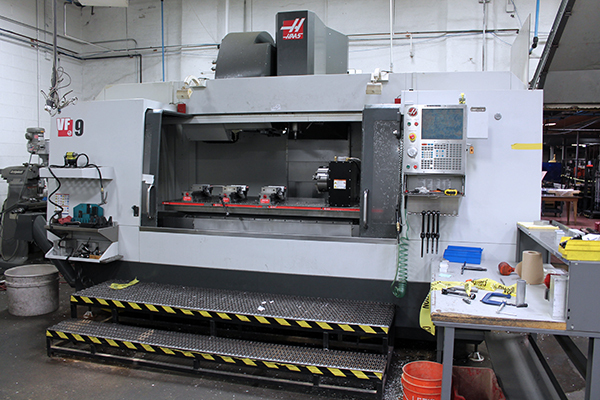 Because of their durability and widespread use, Haas tools dominate the used CNC market. 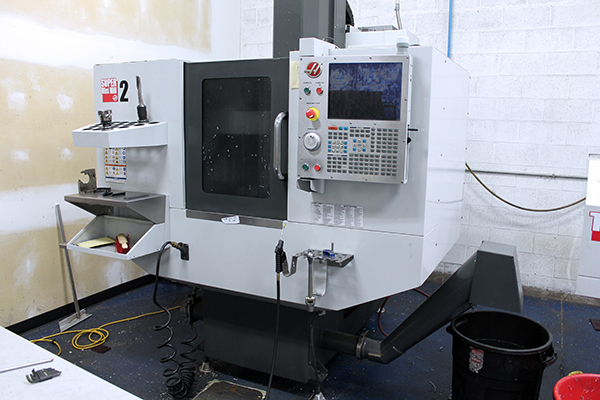 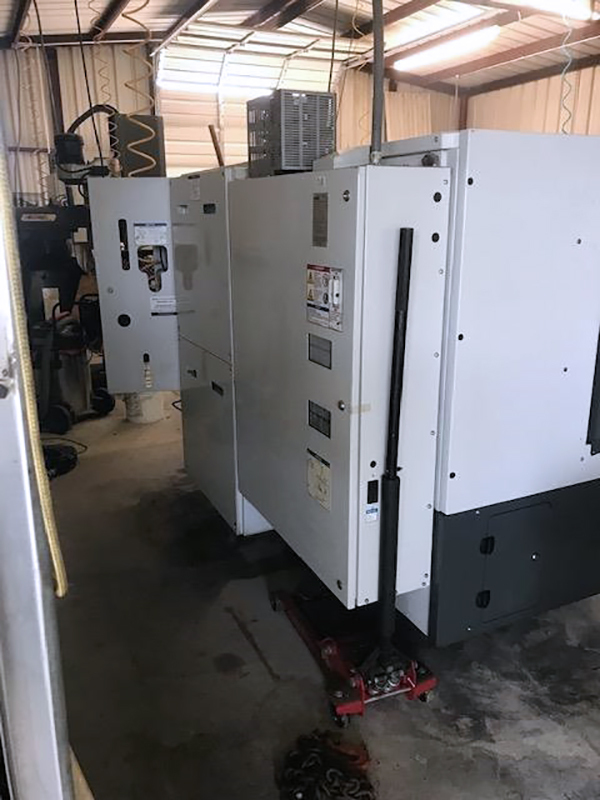 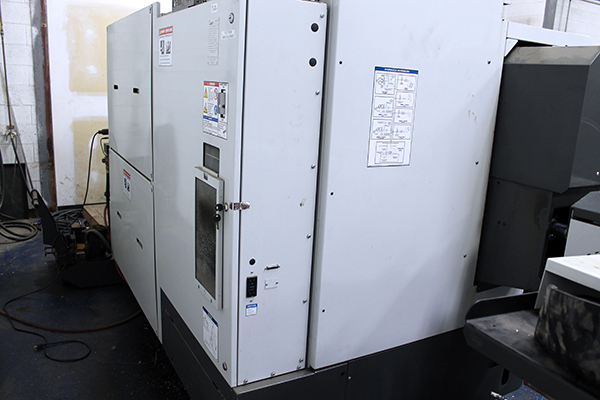 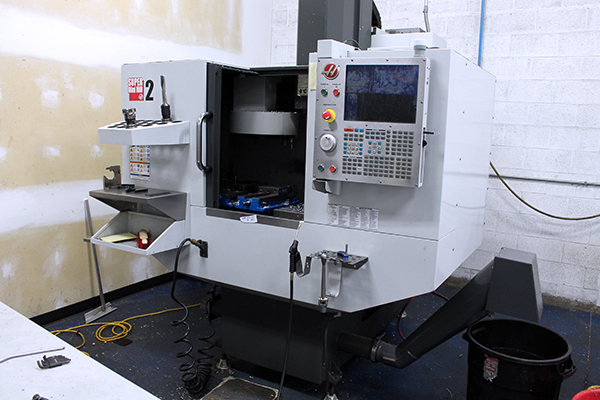 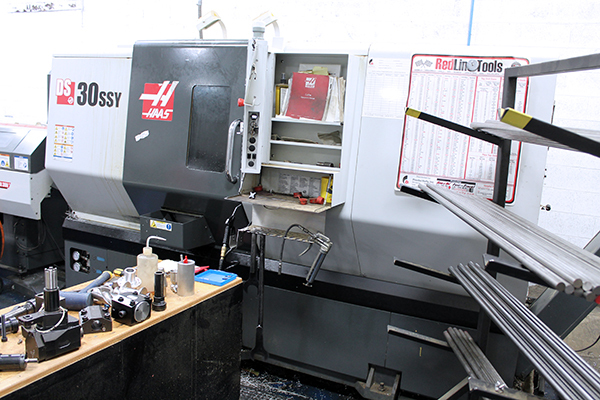 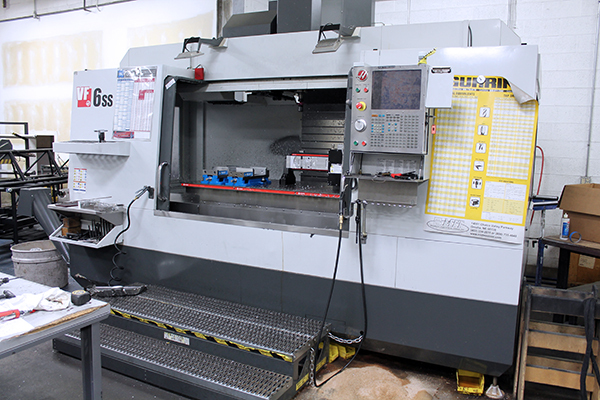 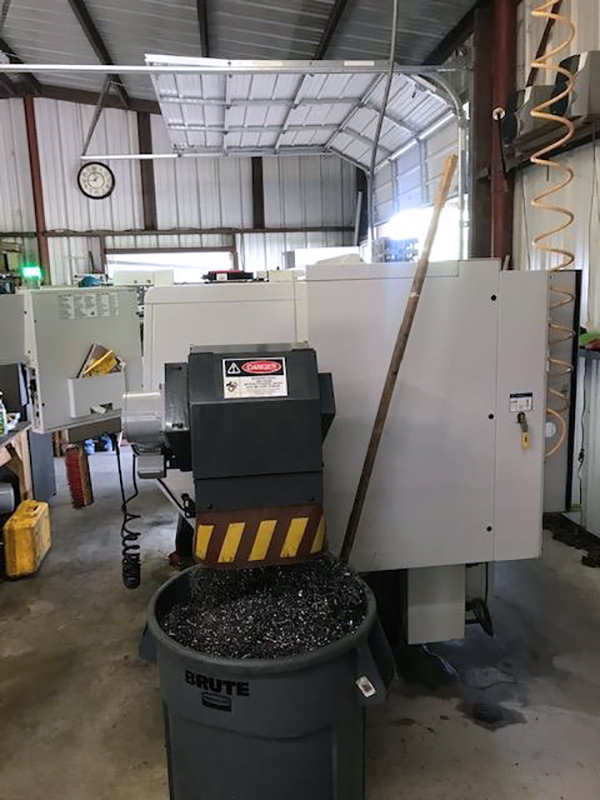 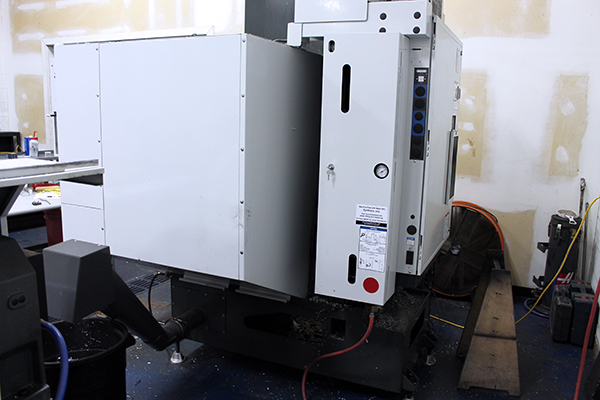 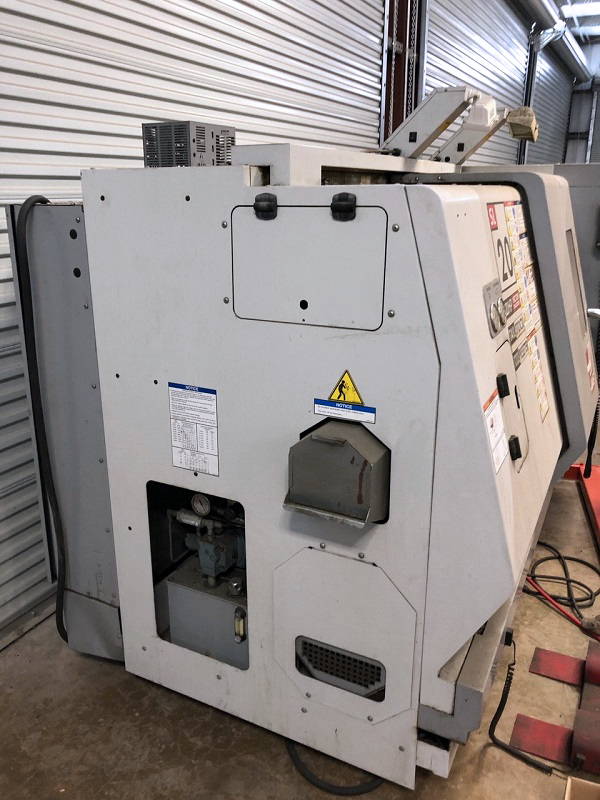 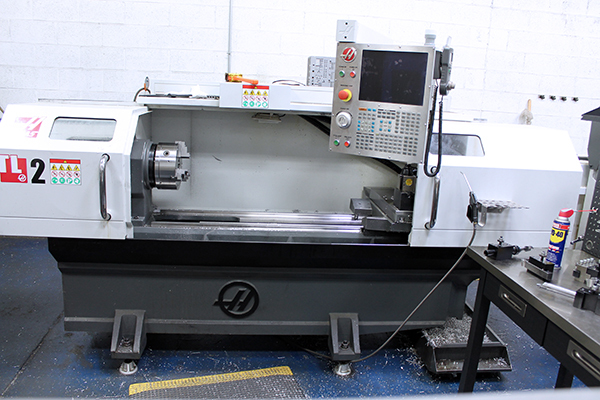 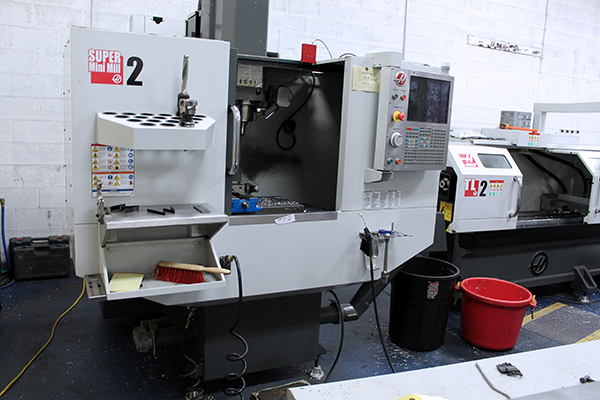 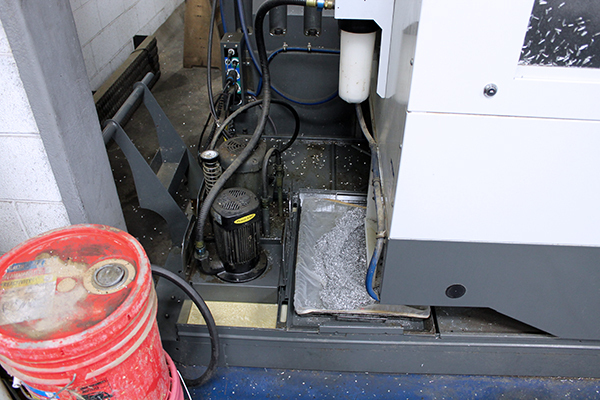 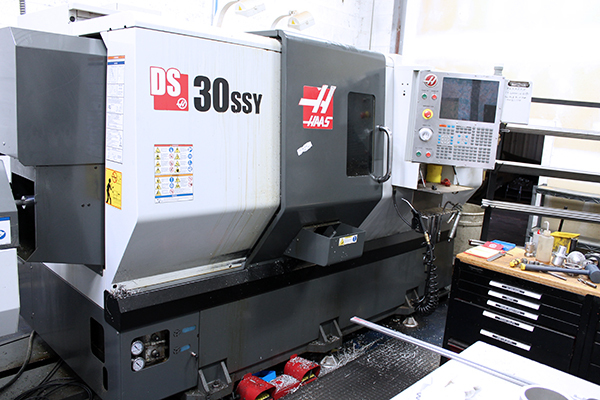 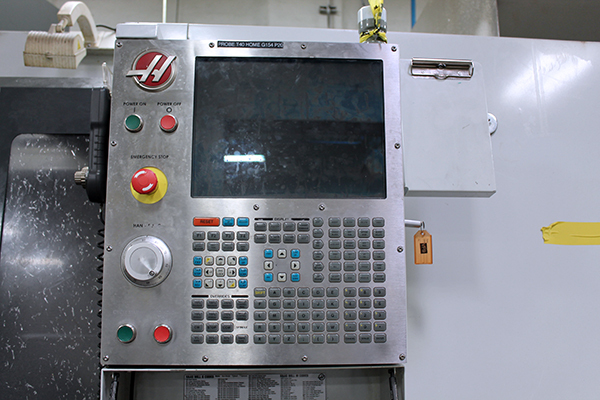 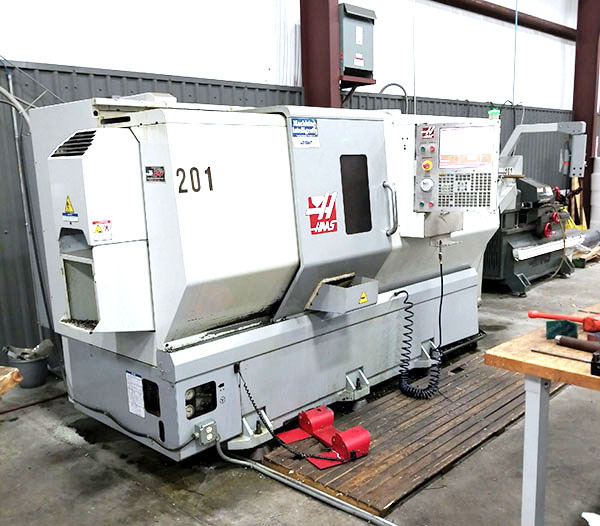 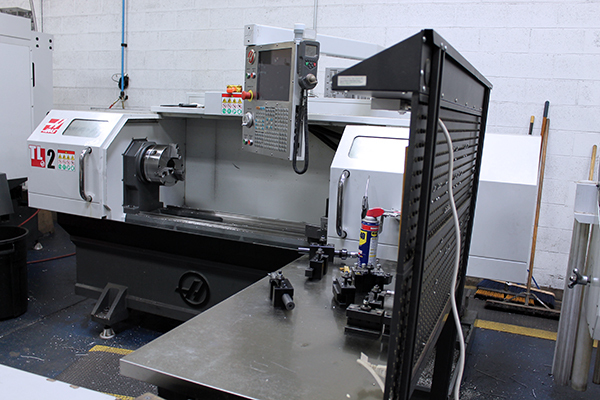 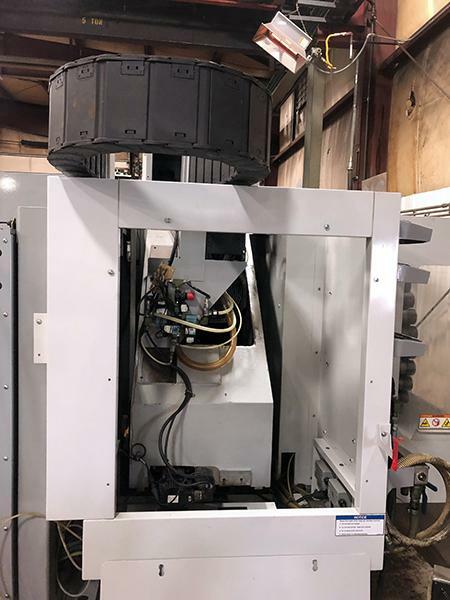 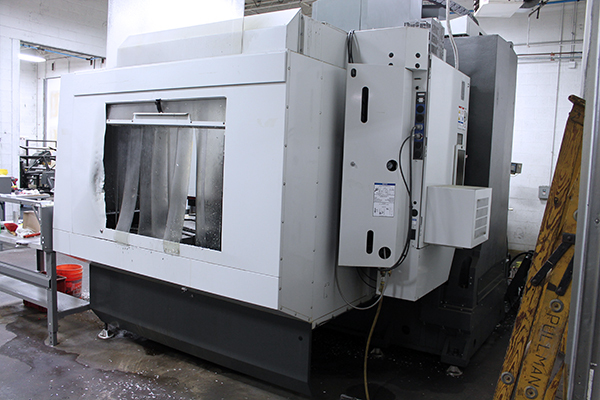 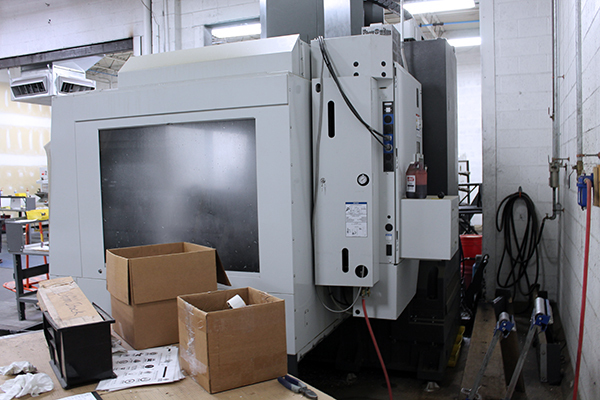 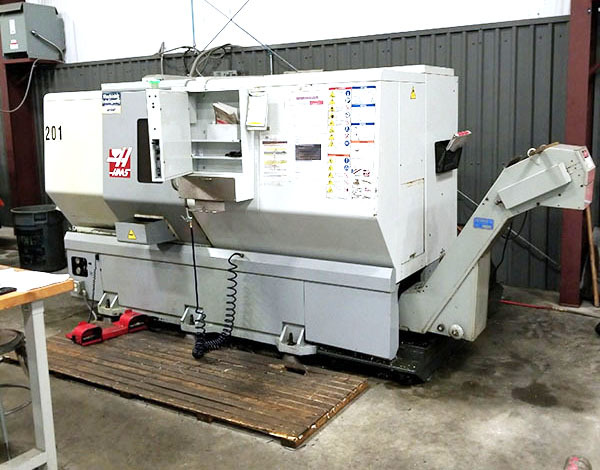 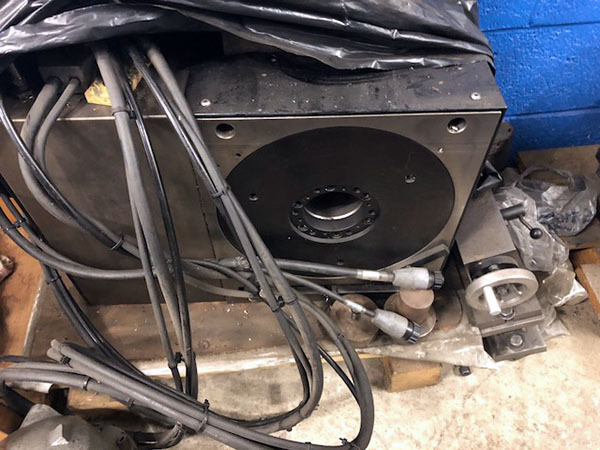 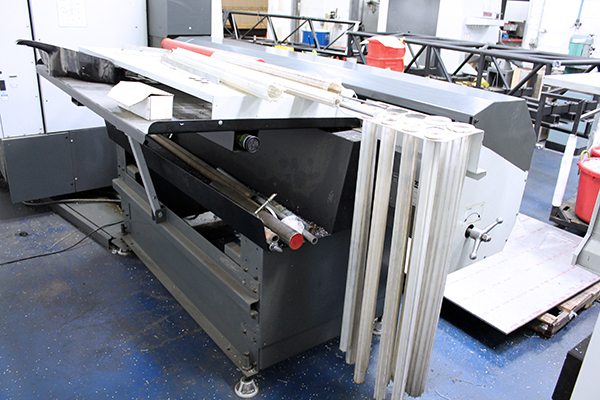 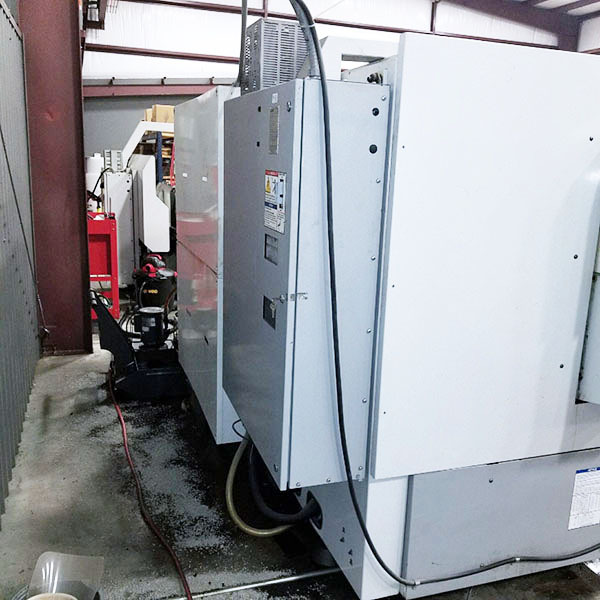 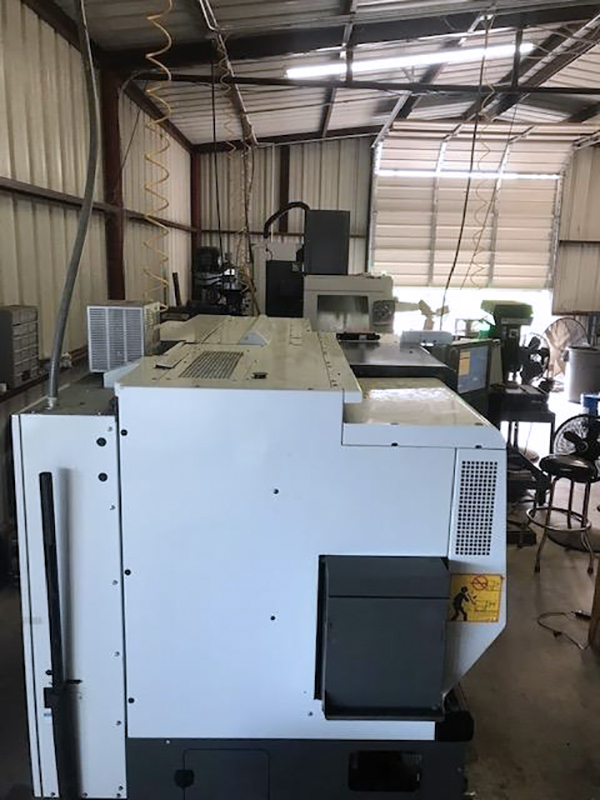 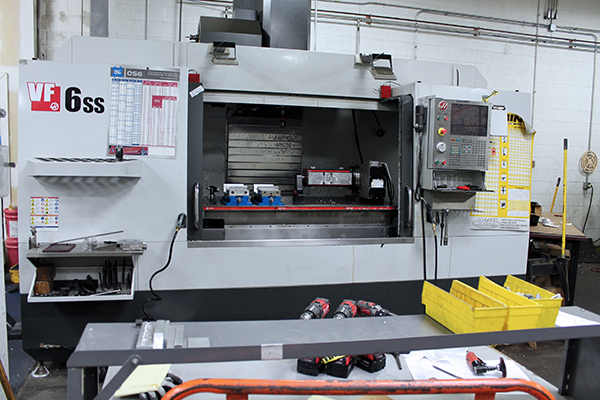 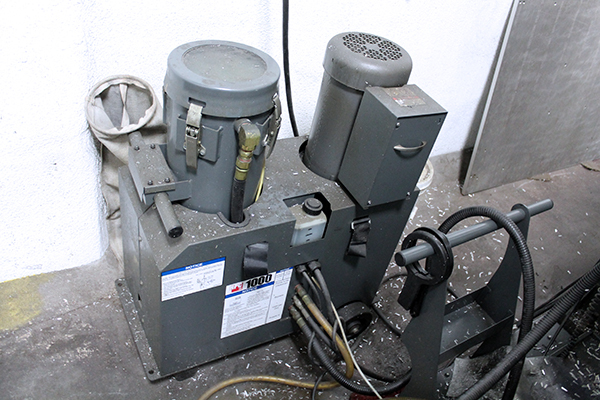 This abundance goes not just for used Haas machines, but for used Haas parts as well. 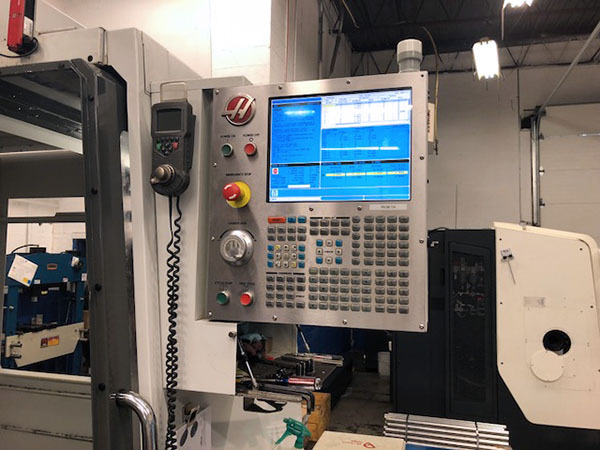 Their popularity and intuitive CNC controls also mean that you’ll be hard pressed to find a machinist who couldn’t learn how to work a Haas. 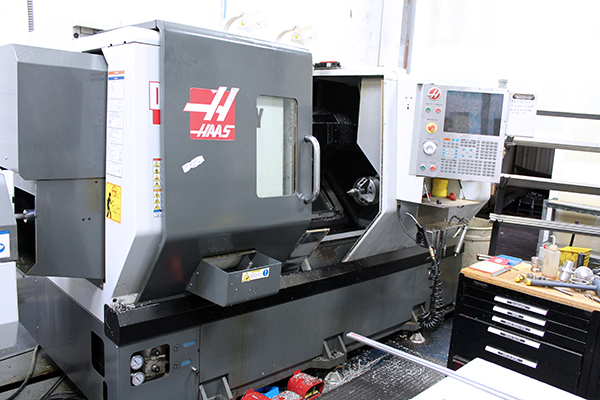 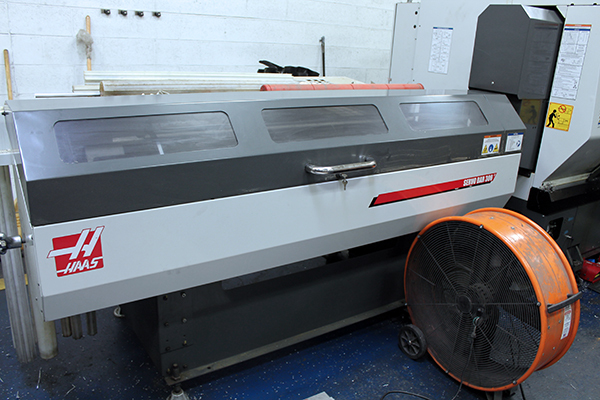 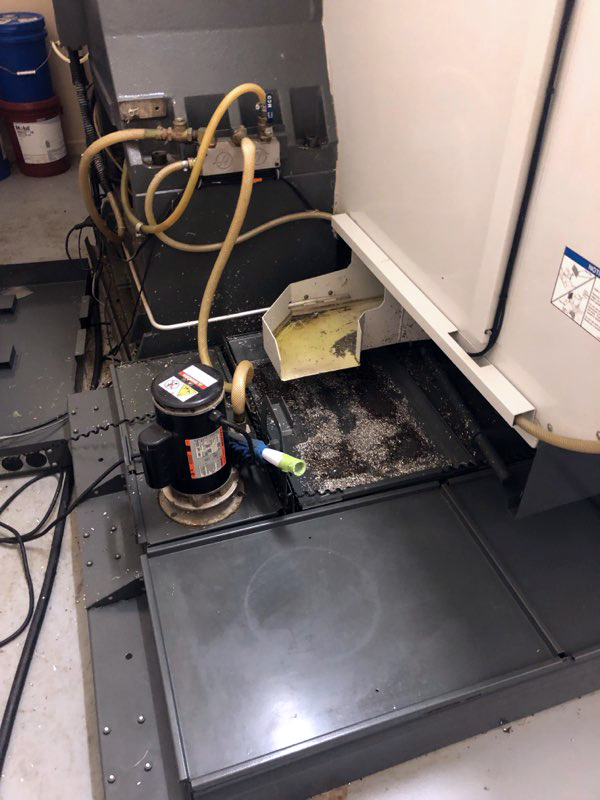 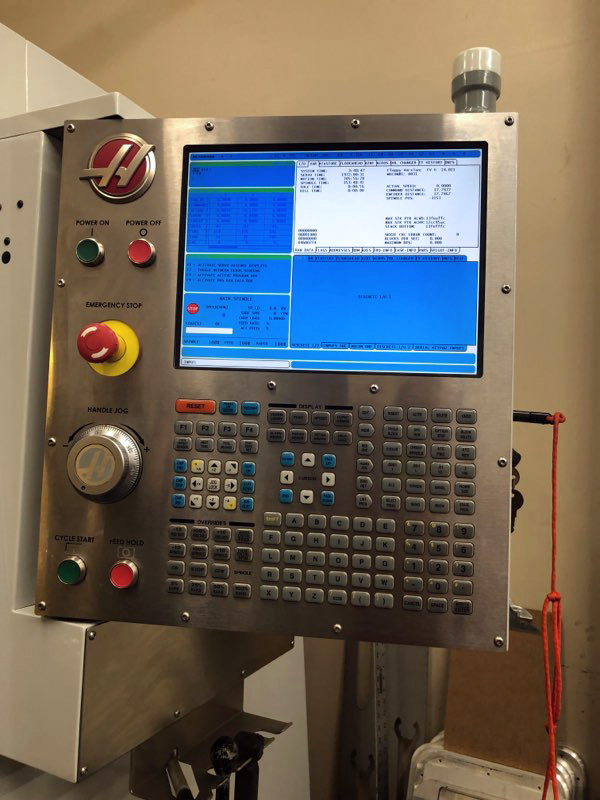 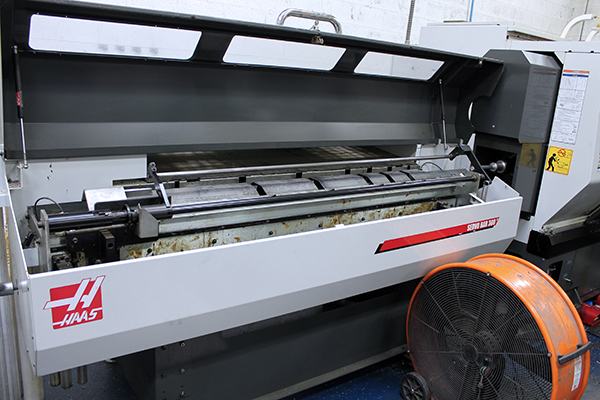 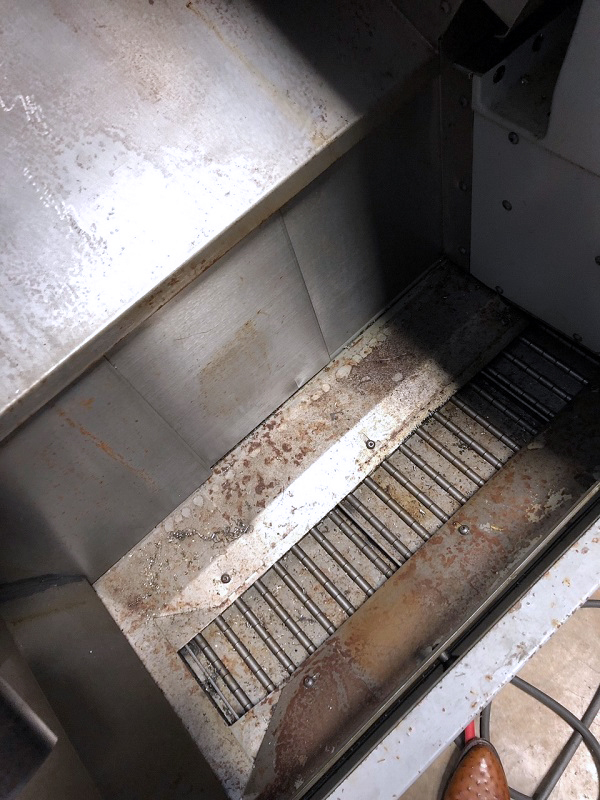 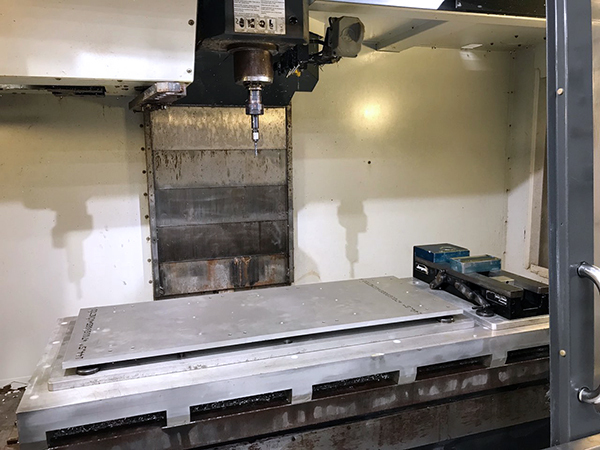 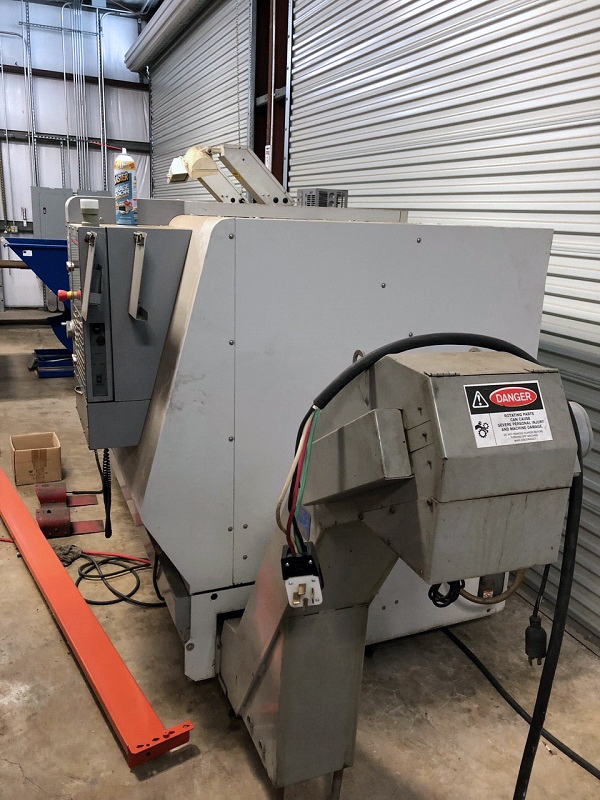 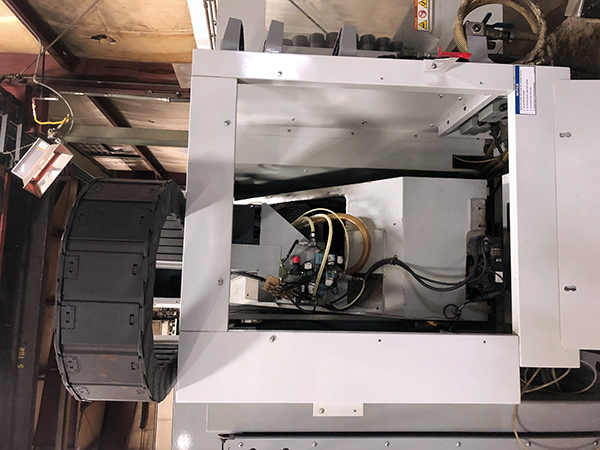 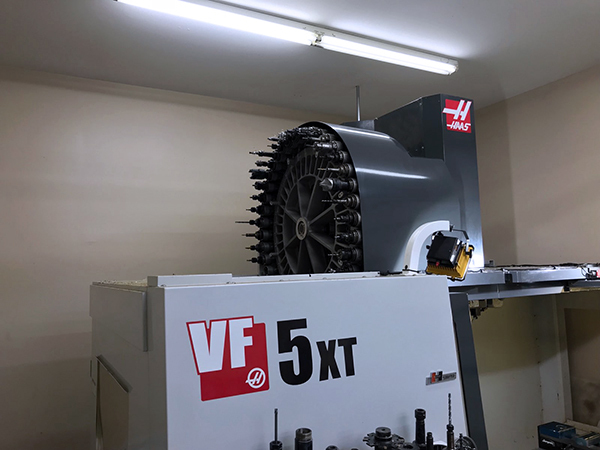 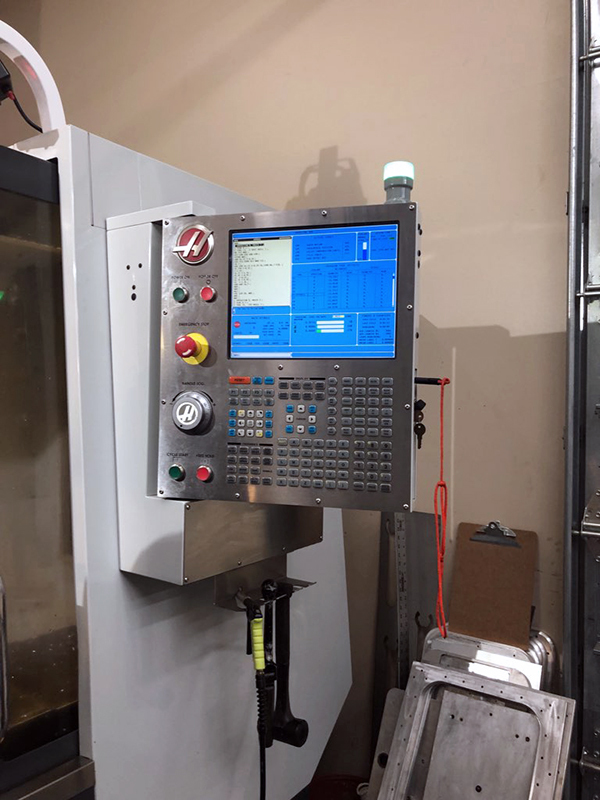 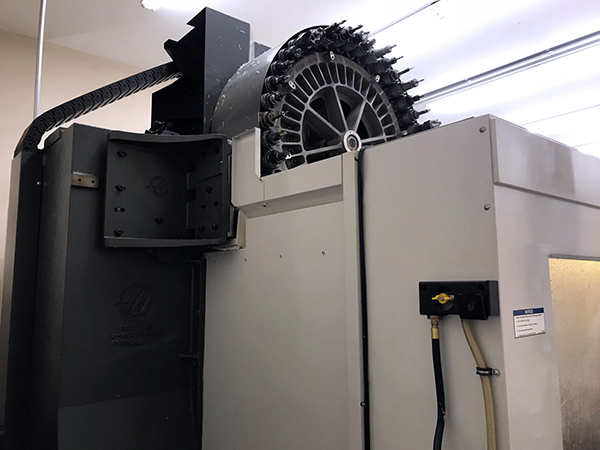 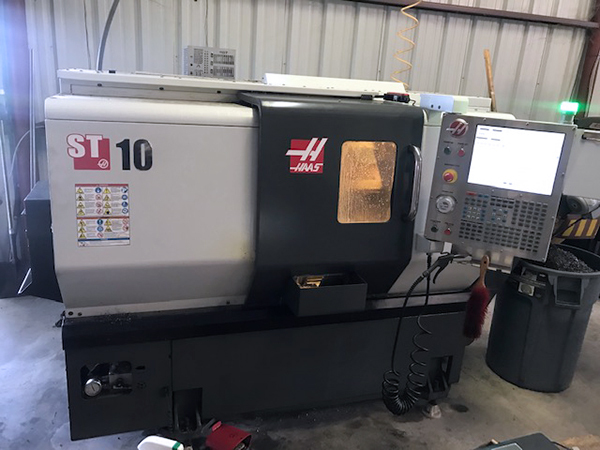 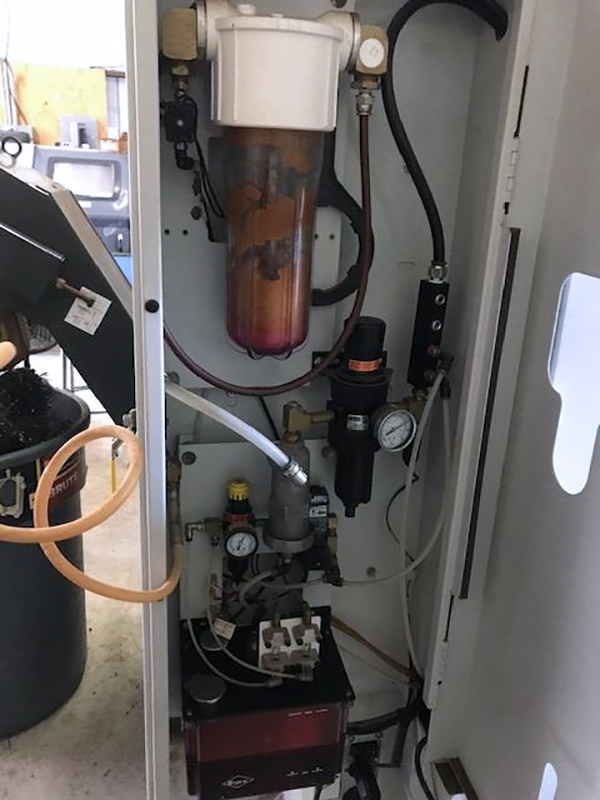 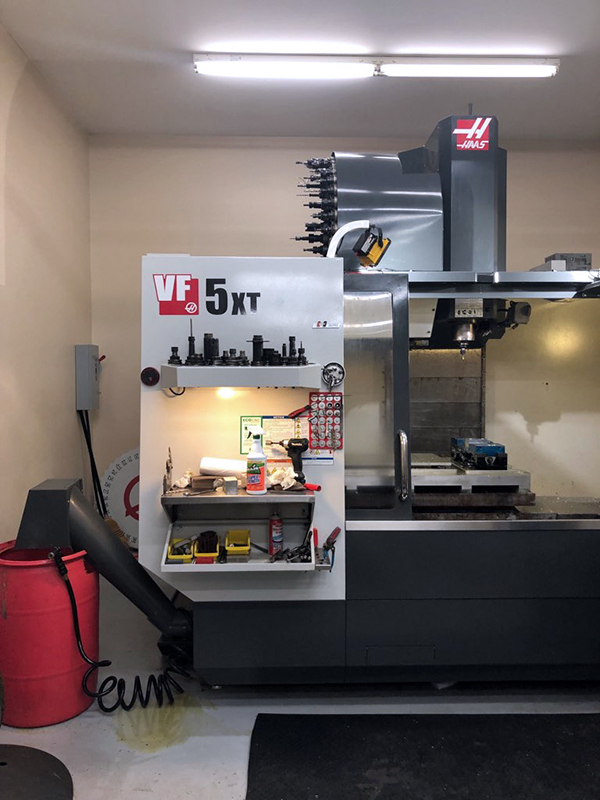 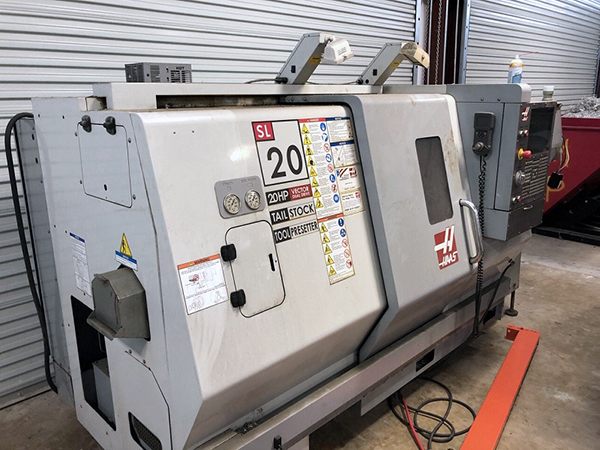 Used Haas machines are typically a perfect fit for hobbyists, as well as small to mid-sized shops. 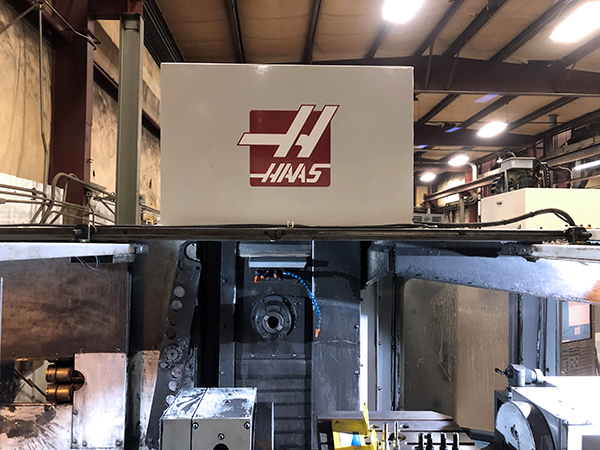 Beyond the quality of the machines themselves, Haas also offers their customers one of the finest support systems in the industry. 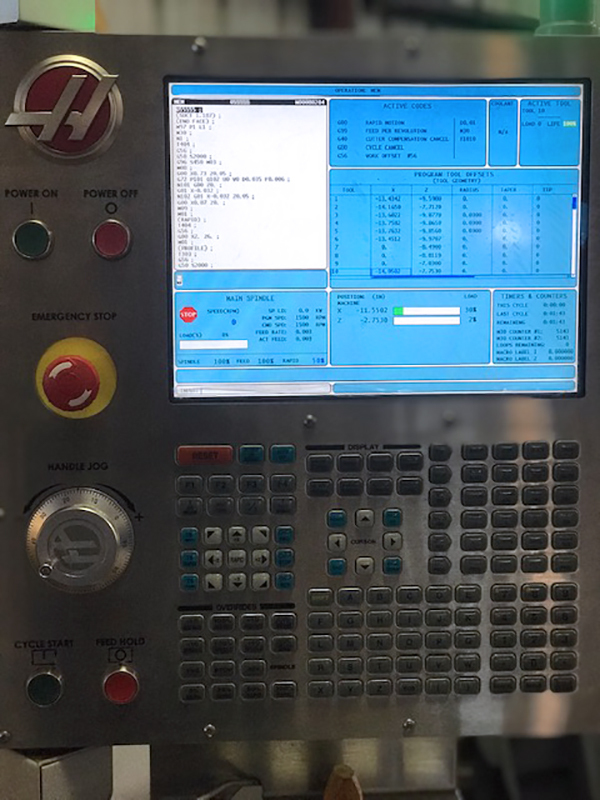 A global network of specialized Haas service engineers is available to all owners, as well as 24/7 access to online manuals, diagrams, video tutorials, and more through their website.